Creative Cooking or What have I got and what do I do with it? I knew I’d be cooking Brussels Sprouts for supper. I needed a meat and inspiration. After some digging around, I found a ham slice. These are slightly larger than a laptop computer, albeit much thinner, and serve three people pretty well. So I had my meat. But what to do about the sprouts? As I got the sprouts out so I could trim off the ends and soak them in cold water to freshen up, I noticed two bags of fruit. Hmm. Sweet, salty, and bitter, this might work, if I add . . . . dig, dig, rummage, shift, ah ha! A bottle of red wine and one of a sweet-n-peppery marinade appeared. Now we’re cooking with gas! N.B. All measures are approximate. I tend to cook by eye and nose when I’m doing meats and such. One of my rules of thumb is that when something happens three times in relatively close succession, it may be a Hint. It’s not quite on a par with the sinking, stomach-twisting sense of looming disaster that means “whatever you are about to do, don’t do it!” The last time I ignored that sensation, twenty minutes later I was the third-from-last in an interstate pile-up in Really Flat State. Since on previous occasions, ignoring my educated gut led to not-quite-as-bad but still not fun events and outcomes, I finally learned to stop ignoring the sense of doom. I’m lazy. Why should I come up with all the biology and ecosystem and other stuff for a new planet if I can steal borrow and then change? I knew I didn’t want to do reptiles, because I’ve been doing reptiles. And no cats. 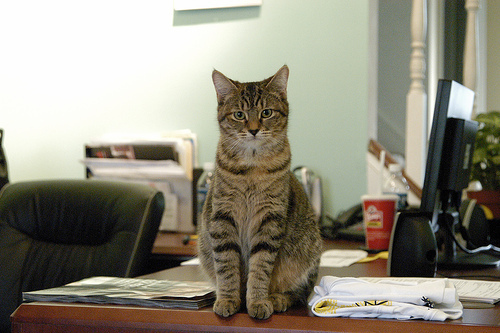 The Kzinti are already taken and the saber-toothed not-really-cats of North America are too well-known. What to do, what to do . 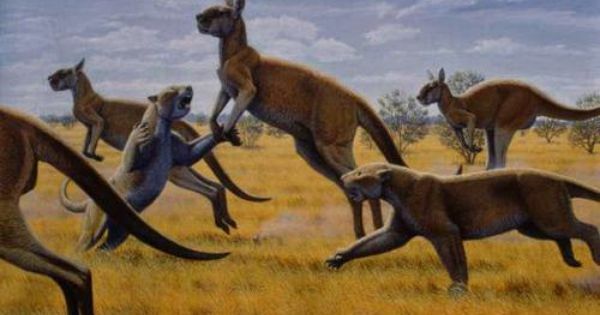 . . And then I remembered reading a chapter in a collection of academic papers about the extinction of the Pleistocene megafauna in Australia, and how odd the critters were. Three weeks and $9 in interlibrary loan fees later, I have a viable ecosystem to play with and mess up (or not). Whazzup, dude? 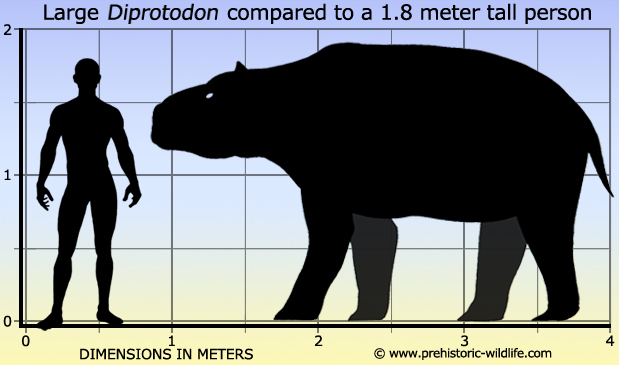 Reconstruction of “giant” wombat. OK, so it was pretty large. Really large. Exceedingly large. And if you think that’s odd . . .
Everything’s bigger in the pre-Pleistocene. Nice kitty, um, boy, um, tiger, er, stay! 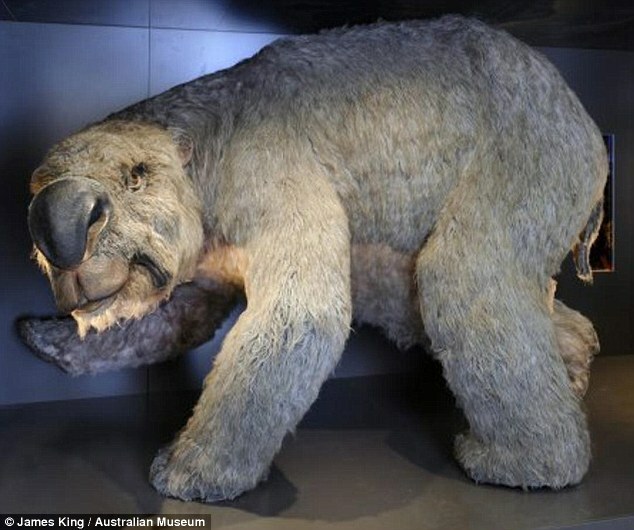 The Marsupials of Unusual Size served a similar function to mastodons in North America, as large, herd-dwelling browsers. Ditto the giant kangaroos (there were a couple of versions). If you want things with trunks, there seem to have been one or two, but the trunks are not as long as elephants, more like tapirs. The smaller carnivorous kangaroos ate birds, lizards, small mammals. 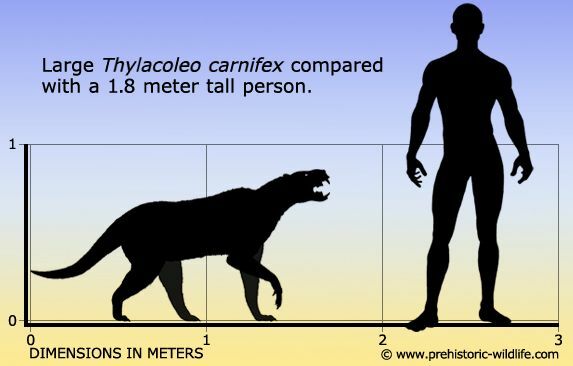 The Thylacaleo and friends were the size of a jaguar or a touch smaller, and some may have hauled their prey up into the trees, like modern leopards. There’s a version that had a grasping thumb with a long claw that allowed it to take a very firm grip in its prey. 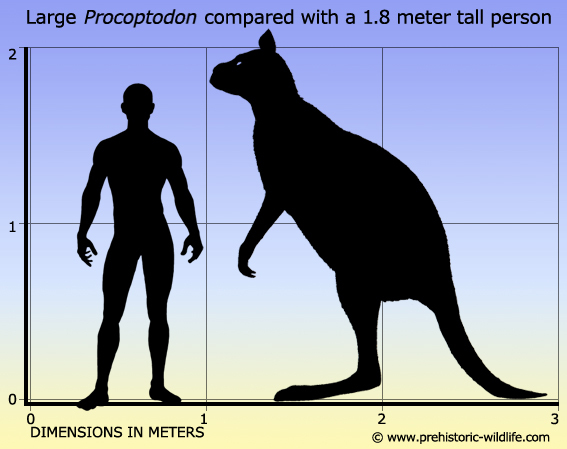 The kangaroo is over 6′ (2m) tall. Unlike New Zealand and South America, the so-called “terror birds” seem to have been vegetarians in Australia, at least those found so far. But I can borrow from South America, and it still fits an effective niche. And there’s a few monotremes tossed in just for fun. It was wild, strange, different, is unfamiliar, and easy to riff off of. The original image is from a great book about the Riversleigh fossil site in northern Queensland, back of Burke, beyond the black stump, waaaay over yonder. OK, so I have a large bank of critters, I have an ecosystem, and I have M.M. Kaye’s autobiography about growing up in India during the Raj. I’ve also been reading about colonial societies, and space-travel, and caldera eruptions and climate disruption around 535-540 or so, and ancient plagues . . . This is going to be an interesting book or three. BLESSÉD be the English and all their ways and works. Cursed be the Infidels, the Hereticks, and Turks! Was neither Candle, Bell, nor Book to curse my brethren by. In-service has been survived . . . 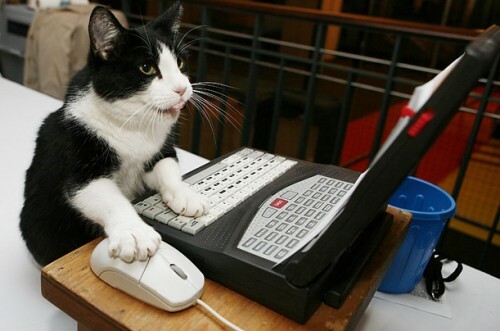 Schedule difficulties have been sorted out . . . mostly. Hmm, yes, you cannot be in 4th period math and 4th period theater both during 4th period. We’ll put you in 6th period geography instead. And the Usual Suspects went through the lab computers and put flowers and happy faces as the desktop images . . . But, but Sr. Mary Torquemada, why do you think I’m the one who replaced the school motto with Felis Et Fortis? And grading starts tonight . . . Essay test . . first week . . . bad idea . . .